Like it or not, there comes a time in the life of any boiler where it has had its day. Despite years of good service heating your radiators, showers, and hot taps, sooner or later it will start needing minor repairs and regular servicing, more and more. 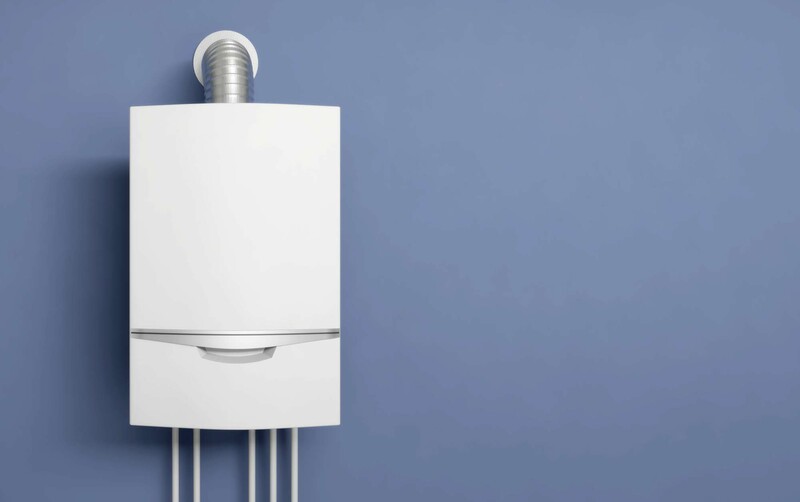 A boiler is an essential appliance in any house and it’s always better – in terms of efficiency and safety – to run your home’s heating needs with an up-to-date model, rather than relying on something that’s chugging and gurgling along. Like every else in life, no two makes of boiler are the same, and which one you choose will depend on exactly what you hope to get out of it. We don’t expect you to understand all the ins and outs of the various boiler specifications: after all, that’s our job. You just need to tell us what you expect from your boiler, how much use you intend to get out of it, and so on, and we’ll use our extensive knowledge to recommend the best boiler for you. Back in the day, upgrading your boiler was a messy and costly affair, involving much sealing off of pipework and direction of plumbing before every could be given the go ahead. Now it is far more easy and quicker to do, but it remains something to be left to the professionals. 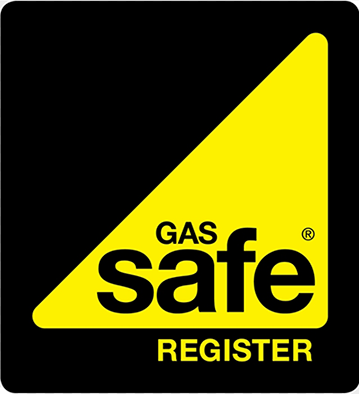 We have years of experience disconnecting old boilers and replacing them with suitable upgrades, so we know that it’s not a job for a beginner. With your boiler upgrade newly installed, and everything running as it should, the last thing you need hanging around is the old model. They’re big, they’re heavy, and they can pose a serous trip hazard if just left in the corner of a room. At ADW Heating & Plumbing, we will take it away (cleaning up after ourselves, of course) and make sure that it is properly disposed of in a safe and ecologically responsible manner. Here at ADW Heating & Plumbing we pride ourselves on the quality of service we provide to our customers in the Wirral. Reputable consumer watchdog Which? lists us on their site as a Trusted Trader, along with multiple independent reviews from our clients describing the 5-star service we deliver. If your boiler is packing up and you find yourself spending more time venting air bubbles than getting hot water out of it, maybe it’s time you considered a boiler upgrade. Call ADW Heating & Plumbing today for your free, no-obligation quote.